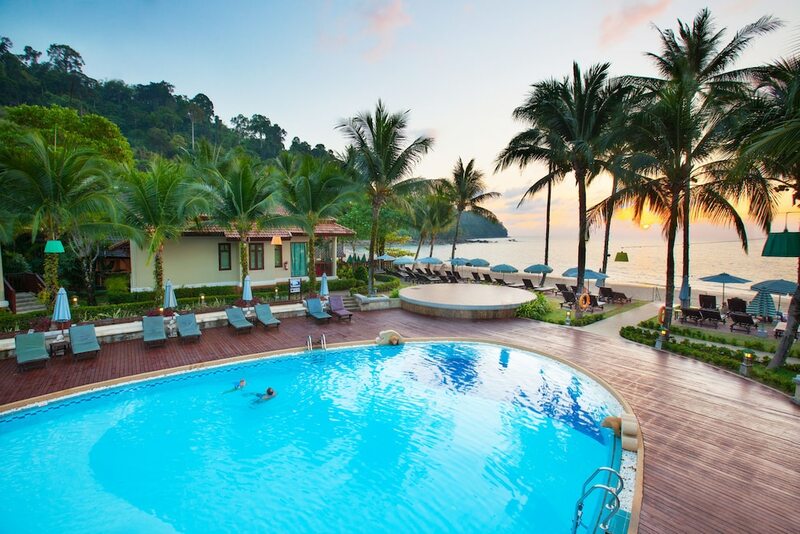 This selection of the 10 Best Beach Resorts in Nang Thong will surely please all those who dream about a great beachside holiday in southern Thailand. Khao Lak is famous for its never-ending deserted beaches (about 25km between Khao Lak and Takua Pa), and for its somehow preserved Thainess: in the past 20 years, this holiday destination has slowly yet steadily developed to welcome more and more beach lovers looking for a place to relax. 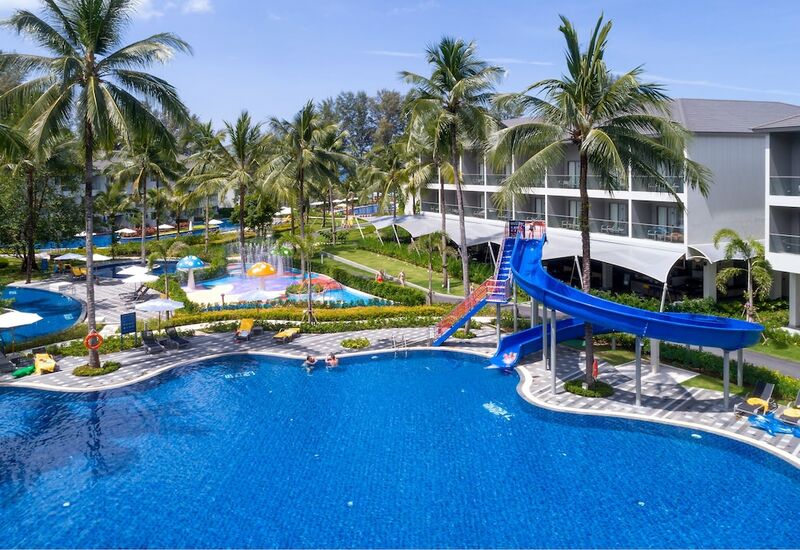 A fair deal of the most popular Nang Thong beachfront resorts belongs to the luxurious category yet, their prices remain affordable according to western standards. Check them out below, all of them have all the facilities and services required to spend an unforgettable holiday in the still wild province of Phang Nga.